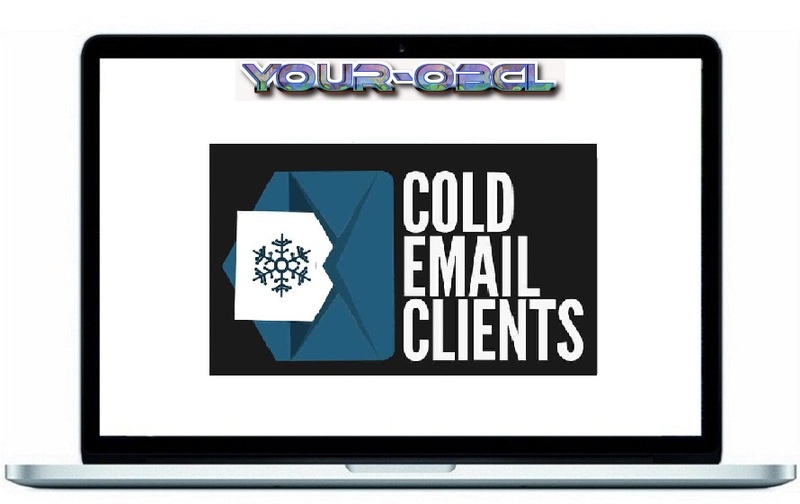 The Full Cold Email Follow up Logic and Script Package. Why you should be following up with every cold email prospect. How to decided what script to followup with.